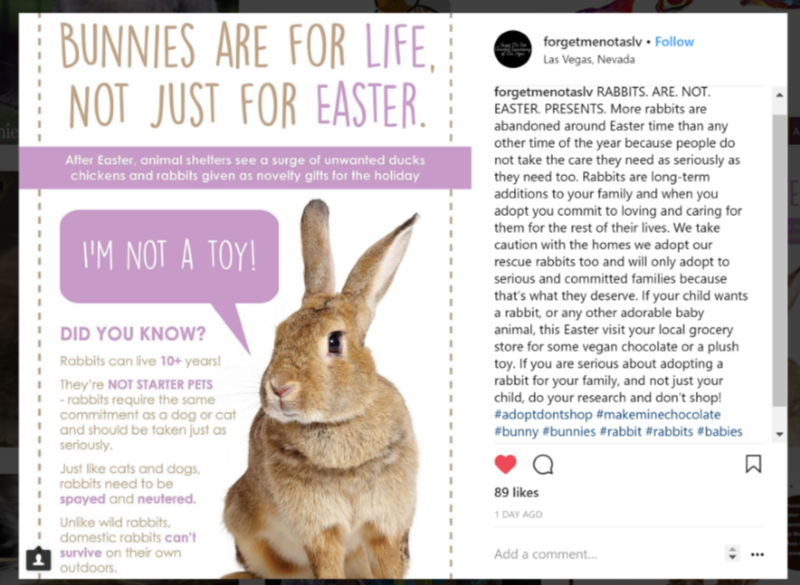 Educate Your Friends | Make Mine Chocolate! 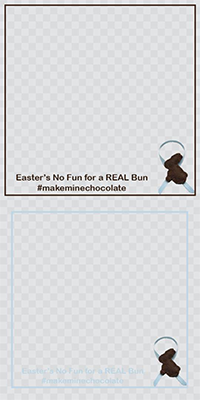 Spread the Make Mine Chocolate! message to your friends! 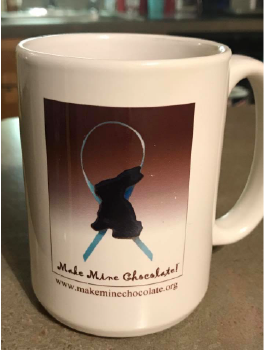 There are a lot of ways to show your support for the Make Mine Chocolate! message and encourage your friends and colleagues to ask you about the campaign. Our campaign's roots are in our Make Mine Chocolate! pin. Simply wear the pin and wait for curious friends to ask you about it. The original Make Mine Chocolate! 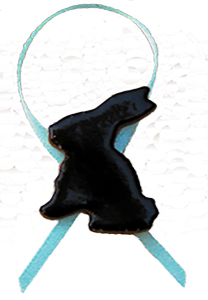 pin that initiated the campaign. Sadly, it is no longer available for purchase. 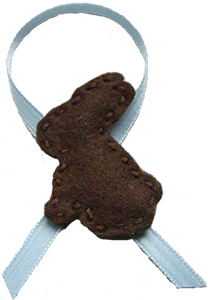 Our second-generation pin made of felt. Buy them from the Bowtique. The latest addition to our pin collection, it's made of knitted acrylic thread. Buy them on Etsy. 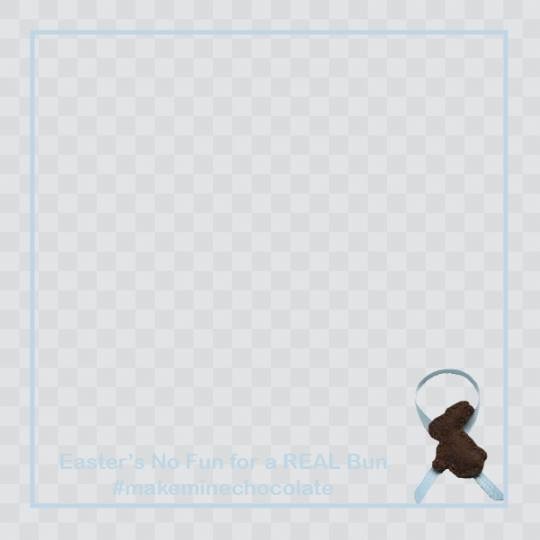 Need some ideas on how to bring Make Mine Chocolate! to work? We've got just the thing! How about a colorful and professional screensaver? Your colleagues will be intrigued, giving you the opportunity to share the message. Pick from our two options. Our Make Mine Chocolate! mug makes a good conversation piece in the break room. 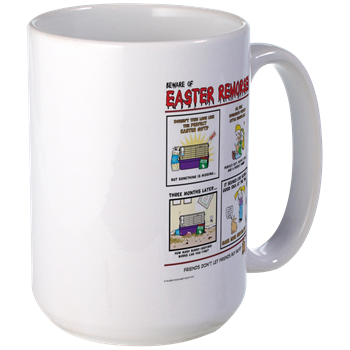 Mugs and all sorts of things are available at our Cafe Press site. 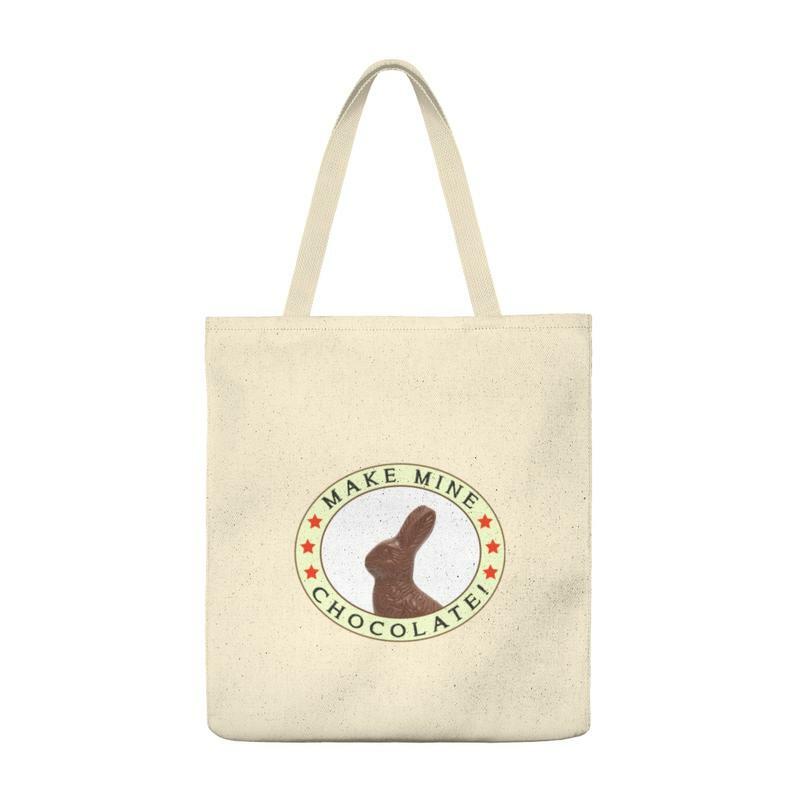 Wear, display or carry the Make Mine Chocolate! message! 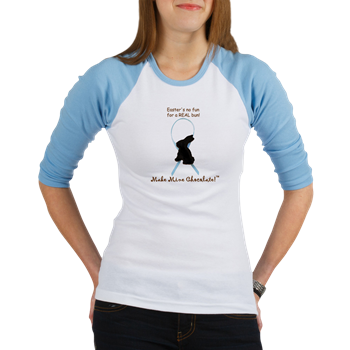 Check out our Cafe Press site for a variety of cute items. 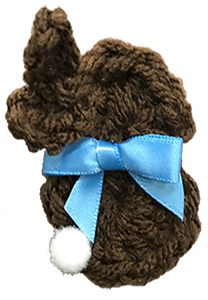 Small Pet Select now offers Make Mine Chocolate! merchandise! 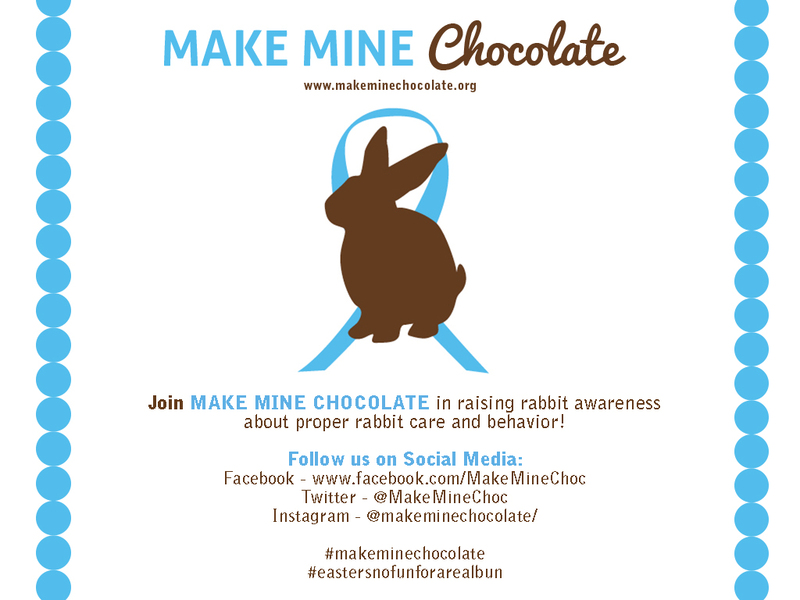 Use social media to spread the Make Mine Chocolate! message. Put a Make Mine Chocolate! frame on your Facebook page! Learn how to do it here. Select from two Make Mine Chocolate! frames. Download the top one here and the bottom one here. Put a Make Mine Chocolate! graphic as the cover picture for your Facebook wall. 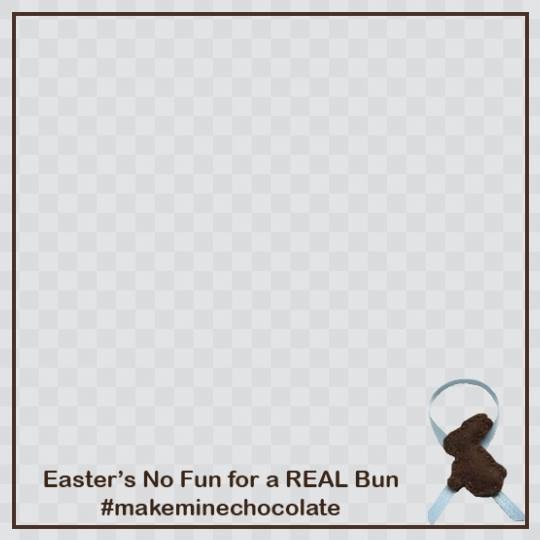 Use Twitter to send a Make Mine Chocolate! tweet to your followers. 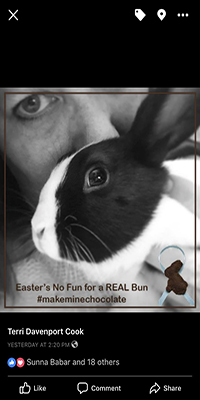 Add the #MakeMineChocolate and #MMC hashtags to your Pinterest and Instagram sites. 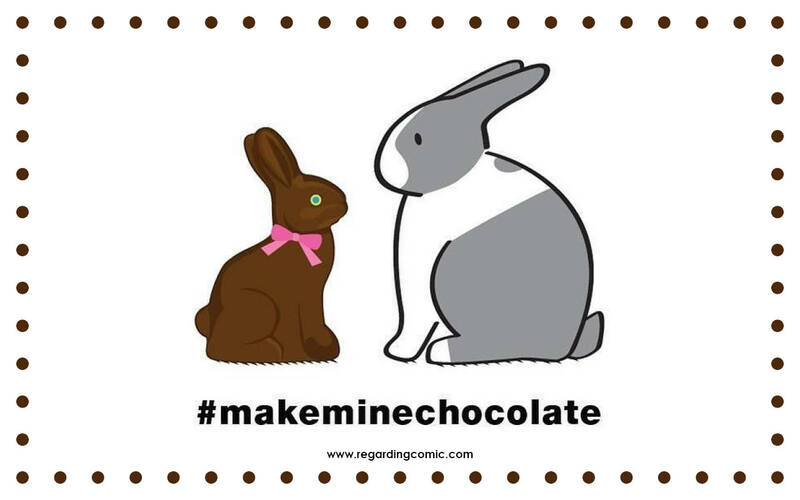 Make it easy for your visitors to see the many creative images being created to support the Make Mine Chocolate! message.